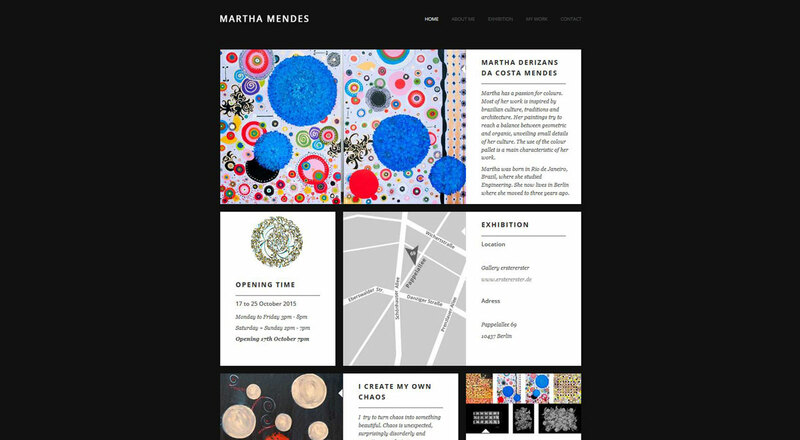 Martha Mendes is a brazilian artist living in Berlin. 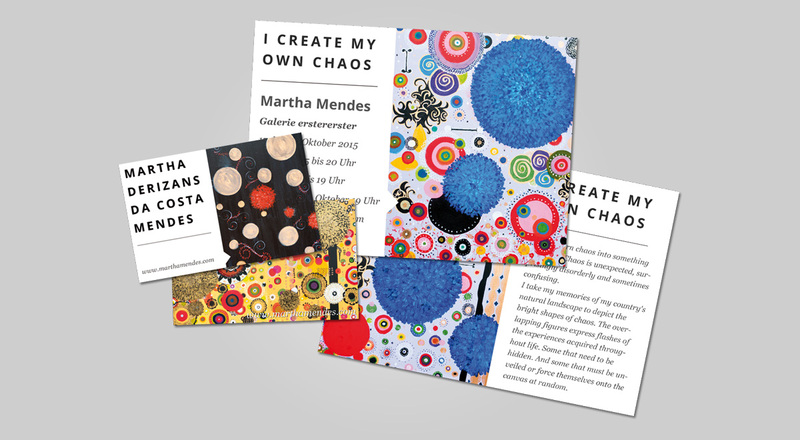 She needed a website for their exhibition so I helped her. Beside the website in grid design I created flyer an business cards for her all in same style and layout.